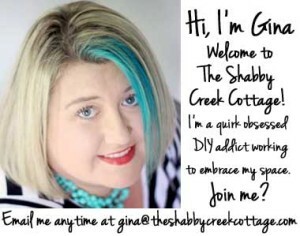 Hello, Hello Shabby Creek Cottage Readers! 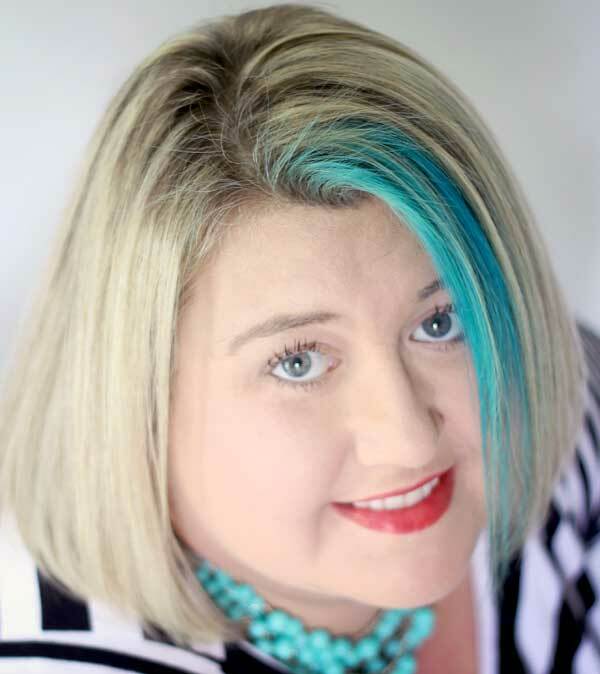 I’m Heather from The Sewing Loft and can I just say that I’m excited to be kickin’ it here with Gina and hanging with you! Honestly, when Gina asked if I was interested in sharing a few projects on SCC- I was like- heck yeah girl, I’d loved to. You see, I met Gina almost 2 years ago in St. Paul, it was one of those easy introductions from a friend and to be honest, the rest is history. Fast forward to today and Gina is one of those go to friends that you feel like you have known forever! Alright, enough of the back story- it’s time to show you the goods! Spring in my house means the windows are wide open, the only trouble is that this always causes my doors to slam shut at the wrong moment. (think during a conference call, dead of night or when taping a how to project. You name it, it’s happened!) So, that is why door stops are a MUST in my world. 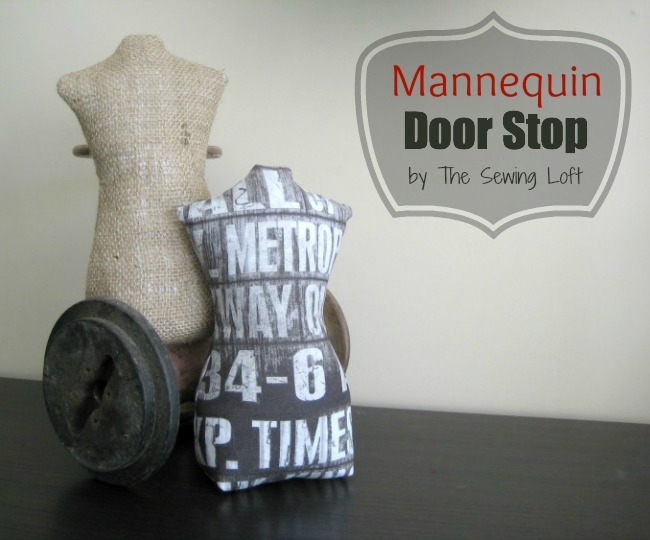 This is a simple project that even a newbie stitcher can tackle: Mannequin Door Stop with Tim Holtz Fabric. Directions: 1. 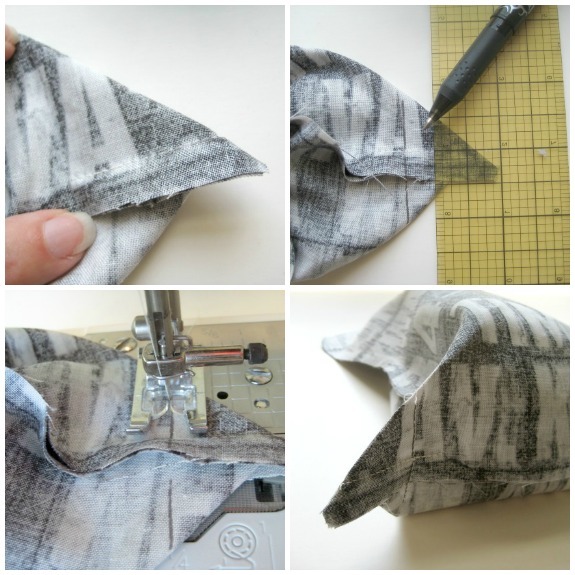 After you have printed out your pattern, pin it to your fabric. Cut two pieces. 2. Pin your pattern pieces with right sides together. 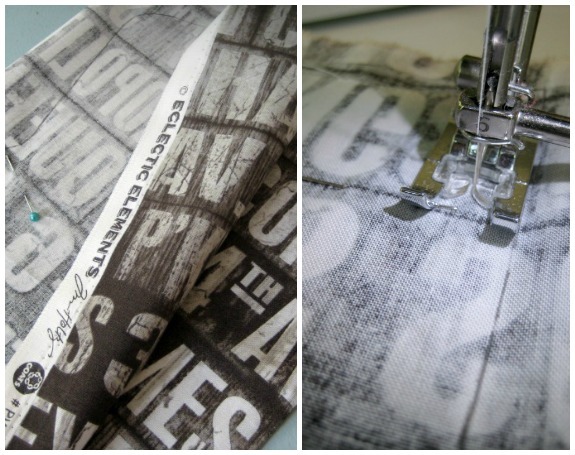 Using 3/8″ seam allowance; begin stitching from mark along the bottom of pattern with a straight machine stitch. Continue all around the outside of pattern, finishing at the mark on the other side. It is important to leave a nice size opening at the bottom of your door stop for turning and stuffing. 3. To form the corners, fold the side seam to match the seam along the bottom. This will form a triangle. Draw a line 1″ from the point of corner and straight stitch. Clip excess fabric and repeat on other corner. 4. Clip all curved edges to the seam line. This will allow for ease and create a smooth line when turning. Turn your mannequin right side out, press. 5. 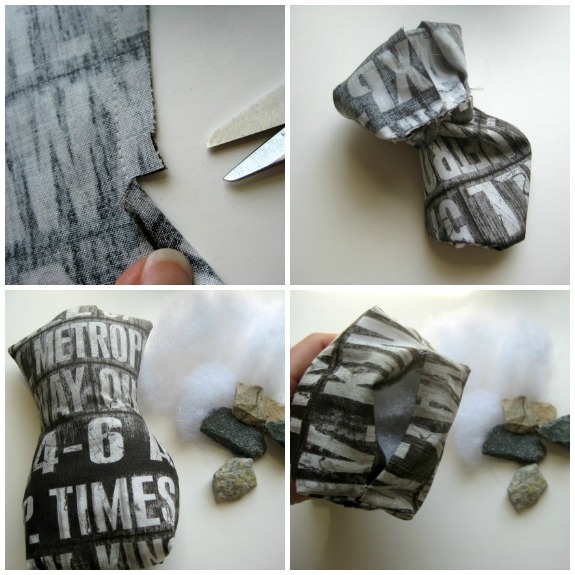 Fill the top 2/3’s of your door stop with poly fill; then add in a few of your heavy pieces. I used rocks. Add a little more polyfil until it is stuffed full. With needle and thread, slip stitch the bottom opening closed. Flip over and find your nearest door. I like this little guy so much that I think he might find a home on a bookshelf when not in use. ps- Did you ‘Spy’ that fabric? 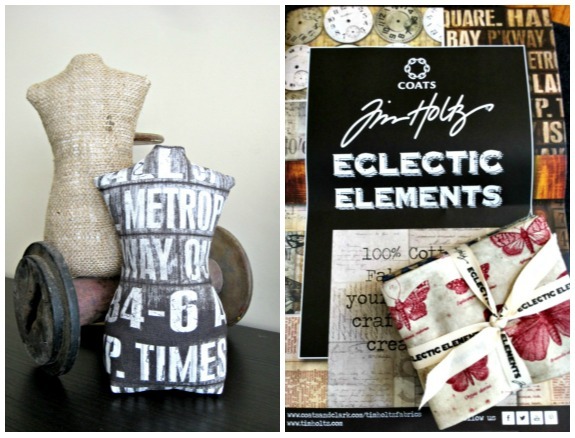 Well, Coats has teamed up with Tim Holtz to bring you this new fabric collection called Eclectic Elements. Keep your eyes peeled- it will start to hit the retail stores mid summer. (Love that I get to give you the inside skinny!) 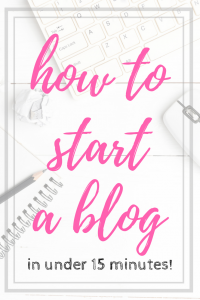 So, be sure to keep your eyes peeled and remember that I shared an insider tip from quilt market this week. *Disclosure: Coats & Clark provided Heather with the fabric for this project. This is so wonderful. I have wire dress forms sprinkled around the house so this will fit the motif. I love this pattern. I am waiting to find the perfect vintage dress form for my sewing room, so these will keep me company until I do. Thank you so much for sharing! !